Lt. 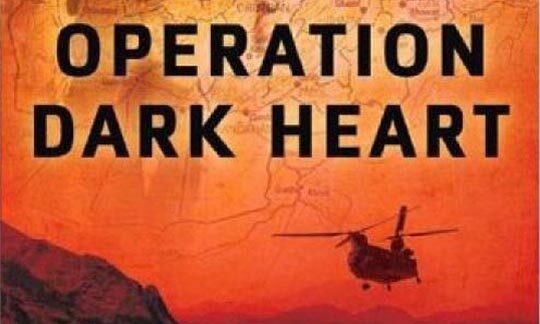 Colonel Anthony Shaffer’s First Amendment lawsuit, filed in the U.S. District Court in Washington, D.C., targets the Defense Department for buying 9,500 copies of his book, “Operation Dark Heart” for $50,000 and destroying them. The lawsuit also names the Defense Intelligence Agency and the Central Intelligence Agency as defendants.